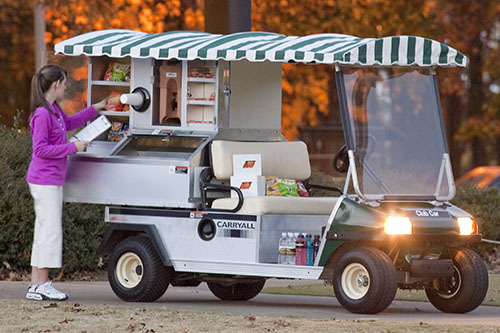 Century Equipment’s gas or electric powered Beverage Vehicles are available for all occasions. 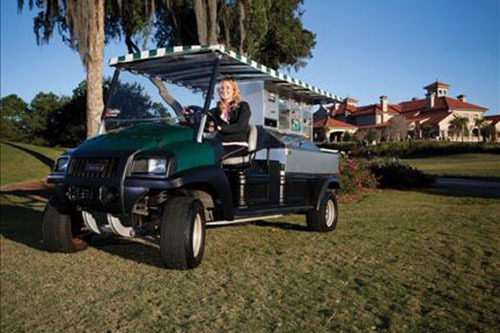 Whether you are hosting a large event, or out riding the trails. 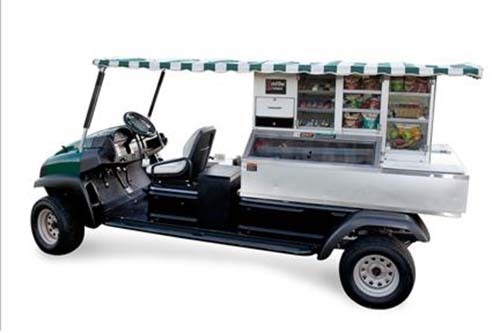 A simple cooler insert or fully converted beverage unit will keep you satisfied.